By censoring their search results, Google is acknowledging the legitimacy of China's oppression of its citizens. censor include human rights, democracy and peaceful protest. Google should not compromise their stance on freedom of speech and free access to information in order to achieve capital gains. states that Google is willing to offer a tailored service if the alternative is not being allowed entry to the market. most chinese users, around 90% , would switch to Google if possible, basically giving a tool of tyranny a new paint job and a sleeker design. Censoring results says nothing of most aspects of China's oppression of it citizens, such as extrajudicial detention. 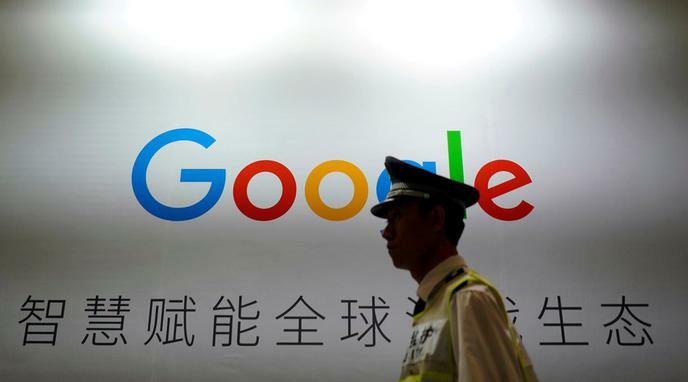 In practice, abandoning the Chinese market is a more complete capitulation to Chinese censorship because it only serves to deny consumers in China any access to Google's services. When Google operates in the United States, it is not criticized for legitimizing American foreign policy or America's treatment of African Americans. Singling out China for oppressing its citizens is hypocritical and orientalist. The Chinese government is the actor implementing the censorship and therefore deserves full blame/responsibility.